Tasting wine: vertical, horizontal or blind tasting? Wine experts are absolutely used to run those kind of tastings but for those who are now approching to the wine sector it is not easy to understand all of the technical terms. Let’s try to understand together the meanings! VERTICAL TASTING: tasting of the same wine, different vintages for analyze the evolution of the wine year by year. HORIZONTAL TASTING: same vintage (generally same grape or at least same territory/area), to analyze the different styles. BLIND TASTING: tasting of wines without knowing the producers. 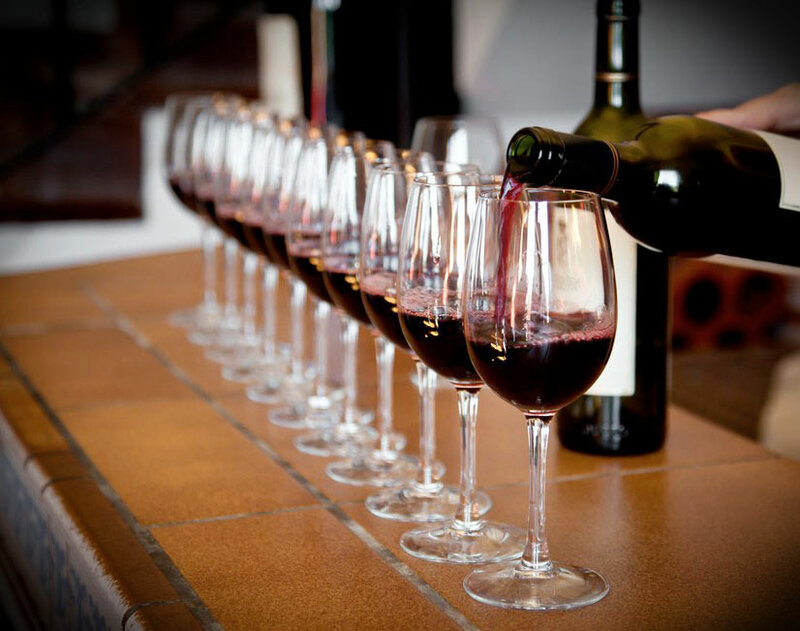 This is the method used at the wine competitions to guarantee an impartial evaluation.